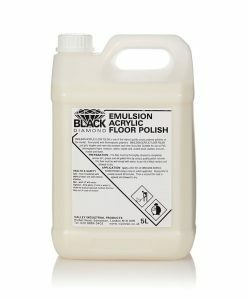 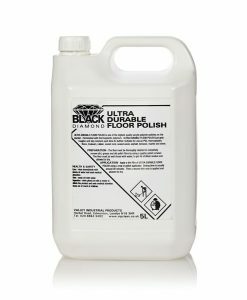 At Valley Industrial Products we stock a full range of floor care products for all types of surfaces, including marble, porcelain, rubber, laminate, vinyl, stone, wood and many more. 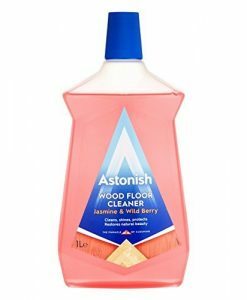 For use independently or with our wide range of floor cleaning machines. 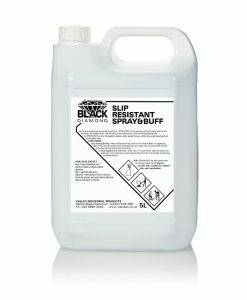 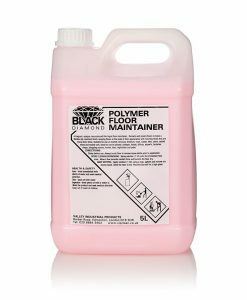 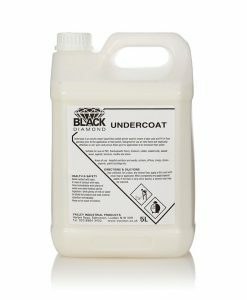 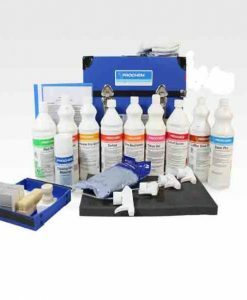 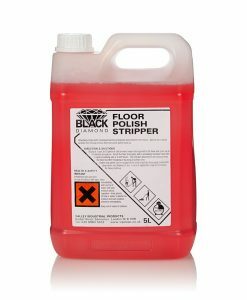 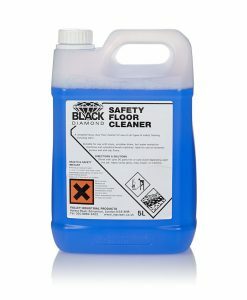 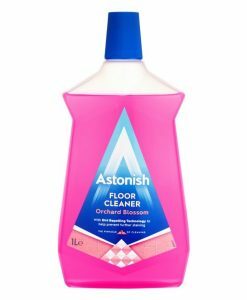 Whether its strippers, polishes, maintainers or general cleaners we stock the lot!